If you know me well, you're aware that I'm a total film and tv junkie. 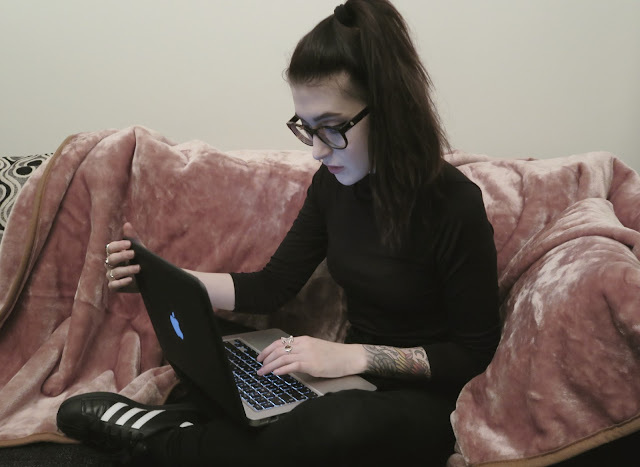 There's nothing I love more than coming home from a tough day in college, than switching on my laptop and transporting myself into another world. For the new year, I'll be taking many a new direction with THUNDER & THREADS and joining the #AmazonVideoClub couldn't have come at a better time. Amazon have recently launched Amazon Video*, where you can watch your favourite tv shows and films to your heart's content. It's packed full of current and popular choices and is super-easy to navigate. So many of my favourites are up there including The Wizard of Oz, Criminal Minds, Vikings, Parks and Recreation, The Last House on the Left. 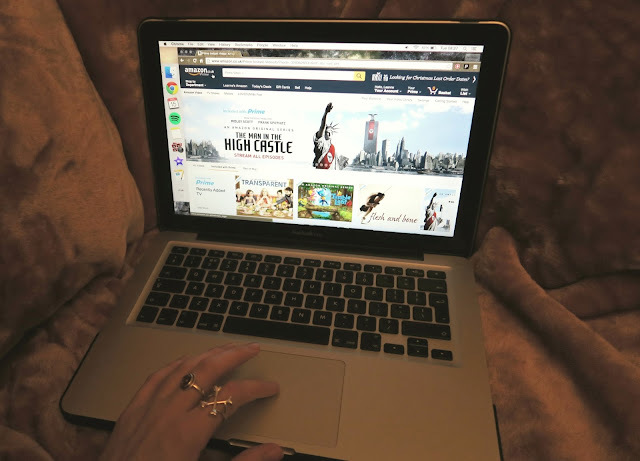 I'm excited to announce that to kick off #AmazonVideoClub, myself and a handful of my blogger buds will be watching a new tv series or film for the next 5 weeks and reporting back to you with our thoughts on it each week. You can join in too, as we'll be tweeting live as we watch. Switching off is essential for a healthy and creative mind, particularly for students so do note that Amazon Video also offers students a 6-month trial of Amazon Video - afterwards, you can avail of a whopping 50% off the full fee too. Our first Amazon Video viewing will start on December 23rd so keep an eye out for our tweets and I hope you can join us! Get the popcorn and your mates ready.